When somebody dies you will eventually meet your Funeral Director to arrange the funeral. We most often make arrangements at our premises in Canterbury at 70 Military Road (01227 463508) or at our Whitstable branch at 51/53 Oxford Street (01227 272375). 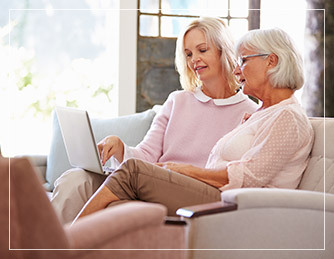 If this is difficult for you, the Funeral Director is usually able to meet you at your home or indeed the home of a friend or family member if that is where you feel most comfortable. Whether the funeral is to be a burial or a cremation? If there is to be a burial; is there an existing grave or will a new grave be required? Full details about the person who has died including their name (if known by another name we will always try to use the preferred name wherever it is possible to do so), date of birth, date and time of death, address, religion, marital status and occupation (Former occupation in the event that the person was retired), the name of their normal Doctor, where the death occurred. Full details about the person who is to act as our client for the funeral. We only ever have one client with regard to funerals and all instructions must come through that person. 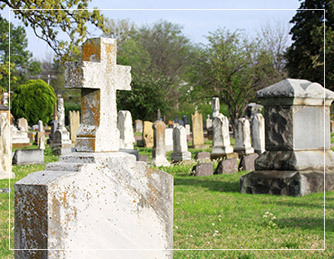 Your choice of venue for both the service and the final resting place of your loved-one. When would be the best day and time for the funeral to be held? Do you require a particular minister or non-religious celebrant to officiate on the day? What music will be required either in the form of hymns with accompanying organist or pre-recorded music? On the day of the funeral; where do you want us to meet and go from? What vehicles will you require? 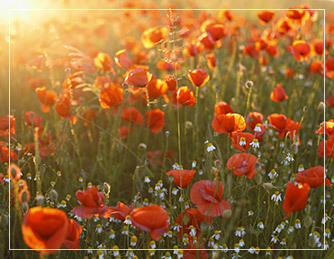 Would you prefer floral tributes from mourners or donations to a given charity; or maybe a choice of both? Will you need notices placed in newspapers? Will you need printed service sheets? Your choice of coffin or casket (our staff will not employ any form of ‘sales tactics’ – we will never attempt to make our clients spend money unnecessarily). Will you be coming in to see your loved-one in our chapels of rest prior to the funeral? If so; would you like them to be wearing their own clothes (which you can bring in to us)? In the event of a Cremation funeral; where will be the final resting place of the person’s ashes? Who will be paying the funeral account? – It may be family members or it may be solicitors in some cases.